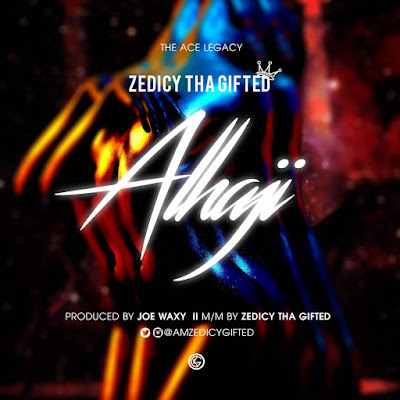 Renowned Singer And Middle belts Finest Sound Engineer "Zedicy" Tha Gifted comes through with this smashing club banger titled "Alhaji". 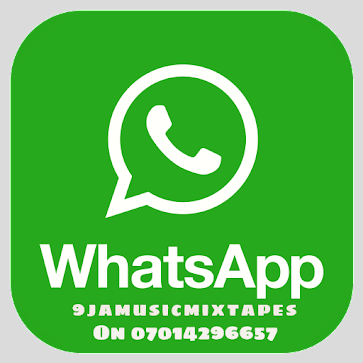 He left an empty verse for any artist to jump on.. All you got to do is Download the song, Pen down your verse and call him through this number "08173881179". 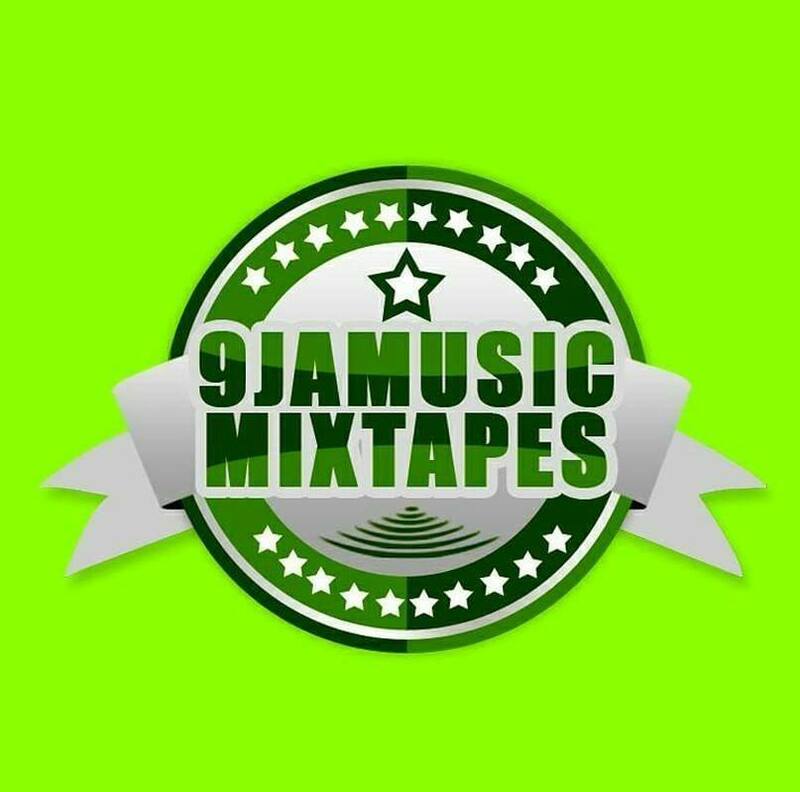 NOTE: Recording Of Your Verse Will Be Free; It's That Simple. "Alhaji" by Zedicy was produced by Joe Waxy.